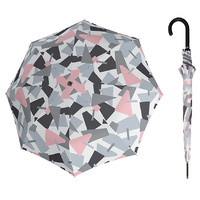 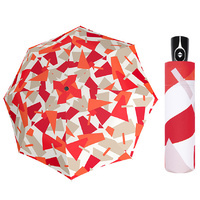 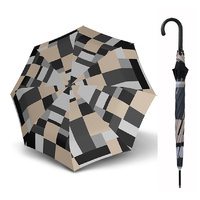 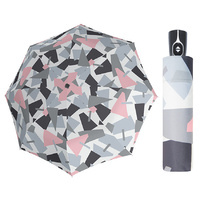 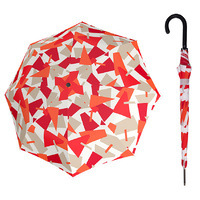 Sydney Umbrellas have a range of stylish and modern umbrellas for men and women. 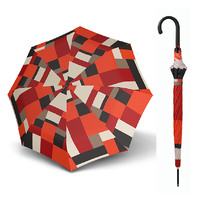 We deliver Australia wide for a flat rate of $9.90. 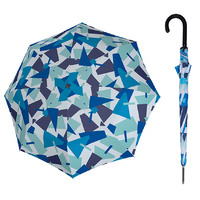 We have men's umbrellas, women's umbrellas, children's umbrellas, wedding umbrellas, golf umbrellas, and many more umbrellas. 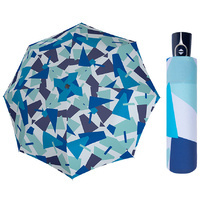 We are an Australian online umbrella store stocking Clifton Umbrellas, Knirps Umbrellas, BUGZZ Umbrellas, and Blunt Umbrellas.